Our Midwest professionals, based in Chicago, provide experience and expertise in the development, investment and construction of commercial real estate. The Midwest Business Unit, based in Chicago, is responsible for all of the firm's commercial projects in the eight-state region including: Illinois, Indiana, Michigan, Minnesota, Missouri, Oklahoma, Arkansas and Wisconsin. 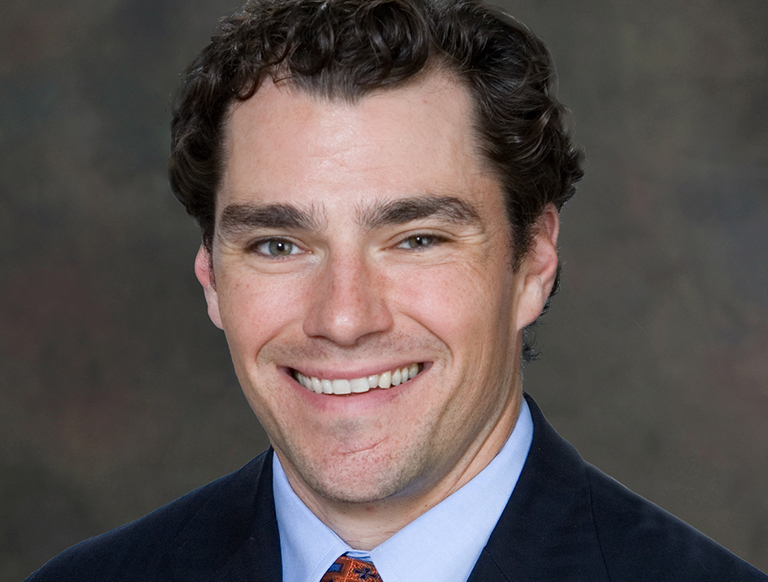 Based in Oak Brook, Illinois, the Midwest team includes professionals with experience in development, investment, leasing, property management and project management. These areas of expertise span a broad range of product types including industrial, office, retail, healthcare, student housing and multifamily, developed by our residential subsidiary High Street Residential. 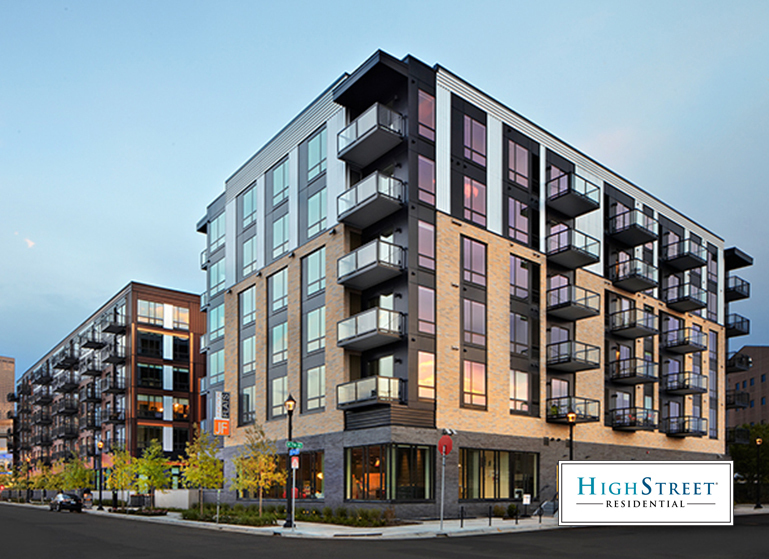 Featured projects include Junction Flats (Minneapolis, MN), Arcata (Golden Valley, MN), Midtown Square (Glenview, IL), Midtown Business Center (Roseville, MN), Park 205 (Park Ridge, IL), The Island Residences at Carlson Center (Minnetonka, MN), Foundry (Minneapolis, MN) and Maple&Main (Downers Grove, IL). 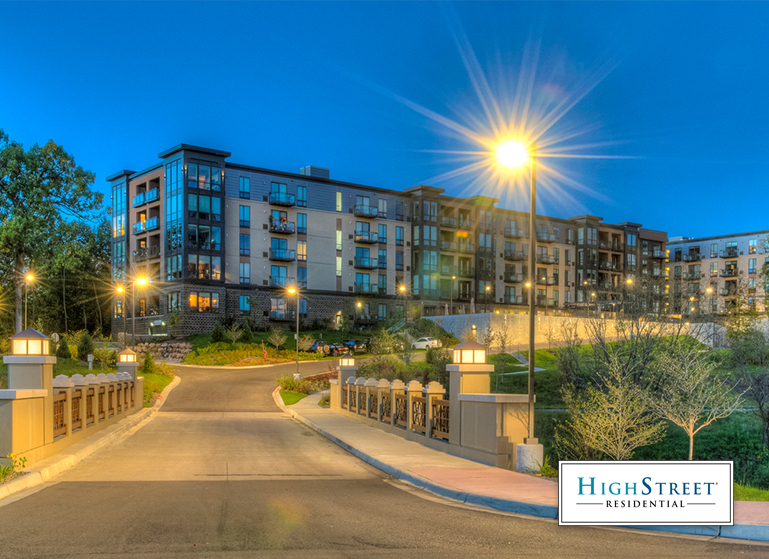 All developed by High Street Residential. Our Midwest professionals provide experience and expertise in the development, investment and construction of commercial real estate. The Class A, 6-story, 165-unit apartment offers the best of both worlds in living - a modern suburban location with the city at your fingertips. 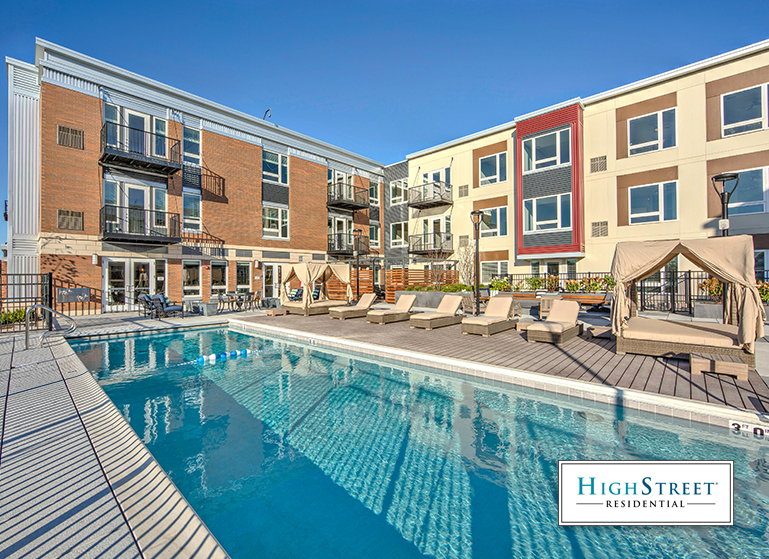 The Island Residences at Carlson Center is a 174-unit, 5-story, Class A residential building located in the heart of Carlson Center. A 6-story, 240,000-square-foot, 182-unit Class A luxury residential apartment building located at 643 Fifth Street North, Minneapolis, MN. 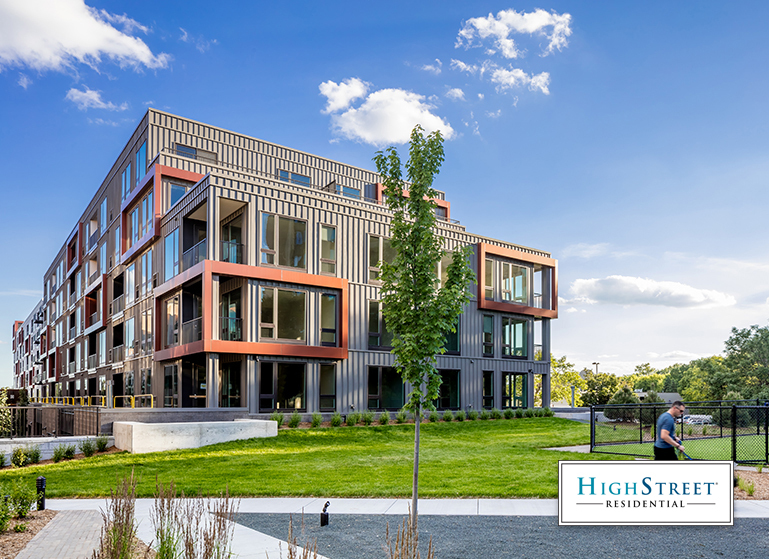 High Street Residential announces Maple&Main, a 6-story, Class A+, mixed-use, transit-oriented building at the center of downtown Downers Grove, IL.